Since launching Twilio SMS we’ve been impressed by the creative ways developers are integrating text messaging into their applications. One popular use case we’ve been seeing is group messaging, such as the Betwext application built by Jonathan Kressaty which won our SMS developer contest back in February. Betwext is a simple group text messaging service. When you use Betwext, you only have to send your message once and everyone on your active list will receive your message along with any replies by others on the list. It’s almost like adding a “reply-all” button to your texting, and it was super-useful at South by Southwest this year. 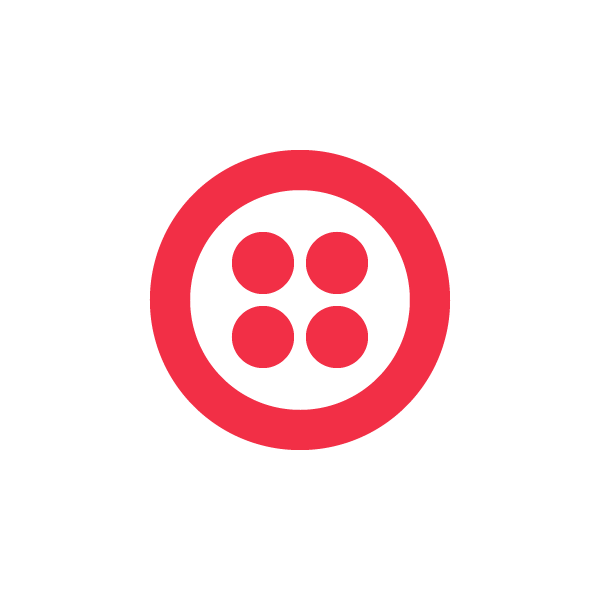 With Twilio’s REST API it’s easy to send text messages to any number of recipients. We’ve put together an example demonstrating how to build a simple group messaging application. The example uses ASP.NET MVC and C# but the concepts can be easily applied to any other framework. Below we’ll discuss how to process incoming messages, handle subscribe and unsubscribe requests, and most importantly, forward messages from group members to the rest of the group. In our group SMS app, members can join the group by texting START to your group phone number. After joining the group, any messages sent to the group number will be forwarded to all of the other members. To leave room for the sender’s number in the forwarded message, messages are limited to 140 characters in length. To leave the group, send STOP. This example demonstrates receiving an incoming SMS via a POST request to your SMS URL, sending SMS messages to group members via the REST API and responding to the sender using a plain-text response to the incoming message HTTP request. Twilio sends a POST request to your phone number’s SMS URL (for this example it would be http://example.com/IncomingMessage). The message processor checks the message body for a command like START or STOP and changes the member’s group membership accordingly (the member list is stored in a database). If the message contains any other content and the sender is a member of the group, forward the included message to all other members via the Twilio REST API. Respond to the original sender with a confirmation message of the action taken. For this example we’re using a simple LINQ to SQL class. You don’t have to use LINQ to SQL; any .NET data access strategy will work. Just replace the calls to the database with the equivalents in your favorite ORM. A sample database and .dbml file are included in the download. In one of your controllers, create an action method to receive the SMS messages. Here’s a sample controller structure that also includes a LINQ-to-SQL DataContext for easy reference. We’ll fill in the contents of IncomingMessage below with our message processing logic. All of our message processing will be handled inside the IncomingMessage action method. When Twilio makes the POST request to your SMS URL it includes three values (To, From, Body) which will be bound by ASP.NET MVC to the appropriate method parameter. Once we know who the message is from, where it’s going and what it contains we can process it. We first check for a join or leave command. If the contents of the message are one of the four supported commands, we add or remove the number from the group accordingly. If the message contains any other content we want to 1) check to see if they’re a member of the group already and 2) if so, forward the message on to all other members in the group. Lastly we respond back to the sender by outputting some plain text which Twilio reads and sends via SMS to the original sender. The membership management methods are implemented as follows. You can replace this implementation with the data access method of your choice. It is super easy to build a group messaging application with Twilio and ASP.NET MVC. If you want to set this up to use yourself, download the source code, create a free Twilio account (we’ll give you $30 when you do) and start chatting away!